With a name such as the Shark Bite slot you will not be too surprised that this slot game does come with its own unique underwater theme. 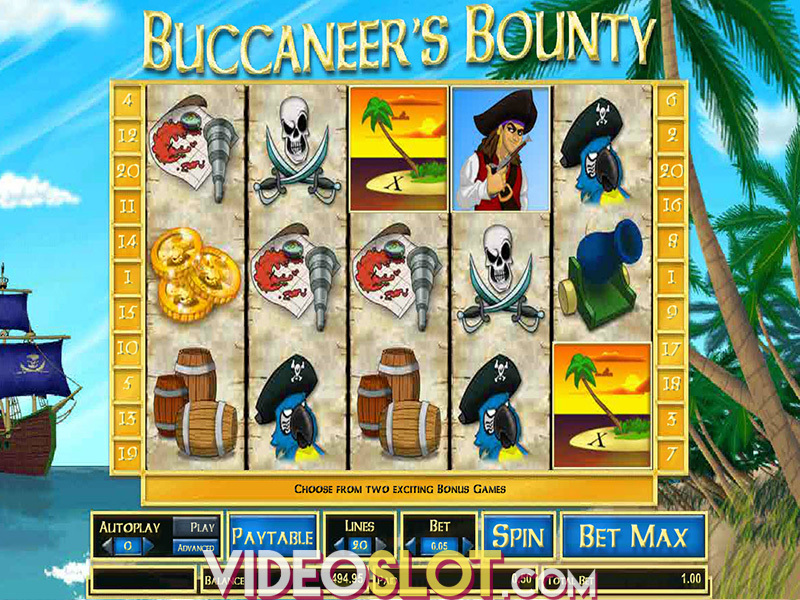 That theme includes a set of completely unique reel symbols and also the backdrop of the slot also befits that theme too. This is an Amaya designed slot game and as such unlike some other slot game designers you are never going to have to download any type of software platform onto your computer to be able to access and play it for it is an instant play slot and one that is also accessible via a mobile gaming platform too. It will be playing out with a medium variance type of playing structure, so the Shark Bet slot will not be too high risk a slot game to play, and with its 25 optional pay lines and plenty of different coin value and staking settings it will be a slot you can afford to play, in fact a free play version is also available at all casino sites that carry the range of Amaya slot and other casino games. There is a free spins bonus game on offer however during that bonus game a second bonus game can also be triggered. 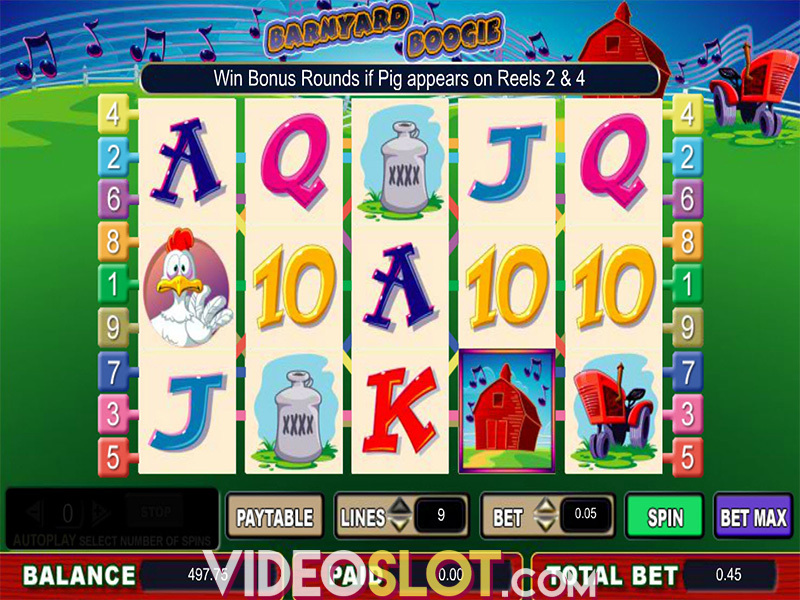 However, to initially trigger a set of 10 free spins you will need to have spun in a scatter symbols on reels 2, 3 and 4 in the same base game spin. If during the free spins feature game you spin in at least two of the bonus symbols that are attached to reels 2, 3 and 4 then a Feeding Frenzy bonus game is triggered, that is a pick to win styled game on which you can win an additional bonus payout worth up to 30 the amount you wagered on the base game spin that triggered the bonus game initially. We like the design of this slot game and think that it would be a great slot to play if you love triggering free spins an also enjoy playing off pick to win styled bonus games too. Where to Play Shark Bite?